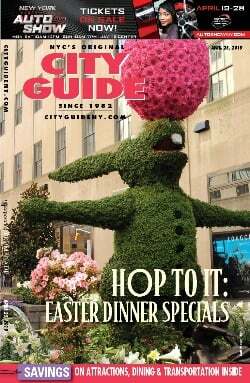 Best known for their wildly popular theatrical shows, Blue Man Group combines music, comedy, and multimedia theatrics to produce a unique form of entertainment in New York City. There's no plot, no chitchat, and no topical drama, which isn't the worst thing for the younger set that can't get enough Blue Man Group. Orchestrated by three blue guys at the Astor Place Theatre, this hour and forty-five minute show is suitable for the whole crazy family. Constantly morphing, this long-running Off-Broadway phenomenon combines music, high-tech shenanigans, and the crème de la crème of physical comedy to create entertainment that defies categorization. 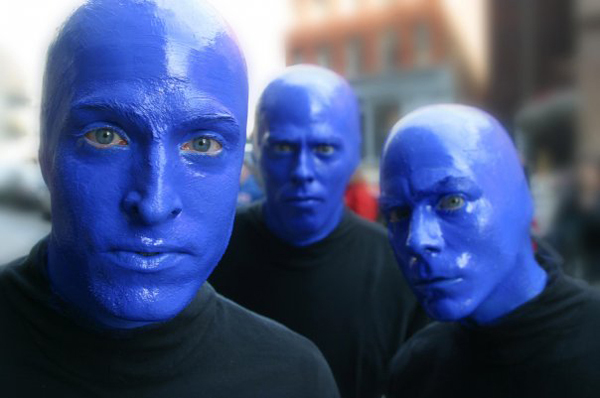 Watch this video to learn more about the Blue Man Group's casting process. 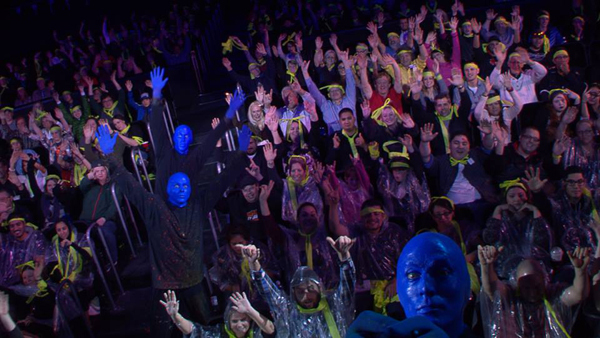 Follow Blue Man Group on Facebook, Twitter, Instagram, and YouTube.